Grace Baptist Church has been in the radio ministry since November 5, 2005 when WPOG 710 AM went on the air. Since then our radio ministry has grown. In the summer of 2012 we purchased an FM construction permit to build a non-commercial class A FM radio station. 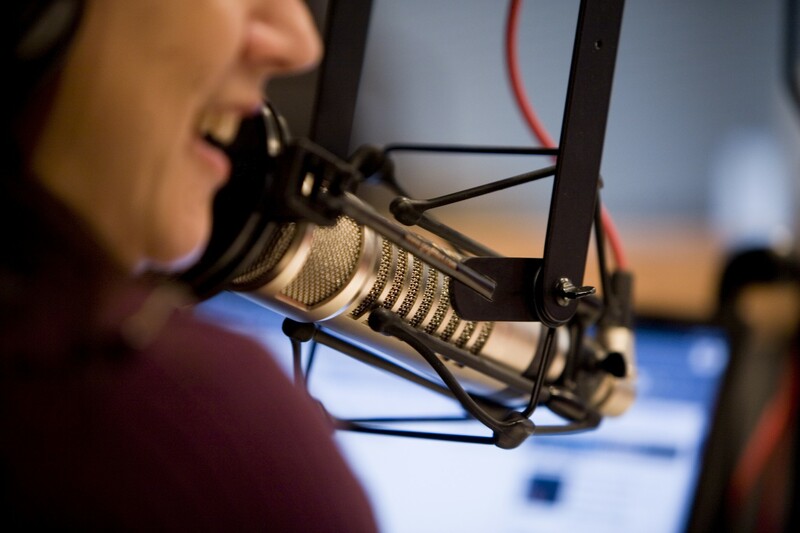 In August 2012 WWOS-FM 91.9 (Wonderful Words of Salvation) went on the air. In September of 2015 we purchased our third radio station; a 5000 watt class D AM station, WWOS-AM 810. With the three stations we have the potential to reach over one million people with the gospel of Jesus Christ. Operating these three stations is a large endeavor, but God has provided every need and to Him belongs all the glory.